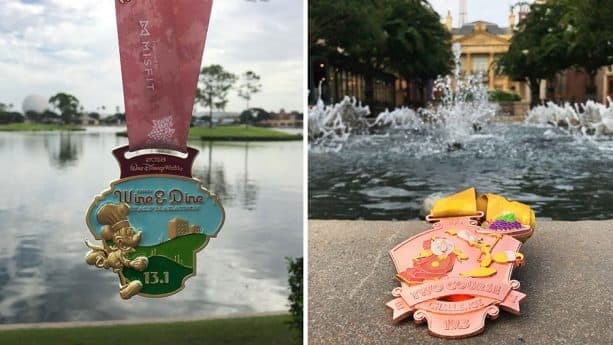 The 2018-19 runDisney race season is off to a delicious start with the 2018 Disney Wine & Dine Half Marathon Weekend presented by MISFIT just around the corner! Today we’re sharing our excitement for this year’s events and serving up a reveal of the beautiful finisher medals that will be awaiting participants at the finish line. 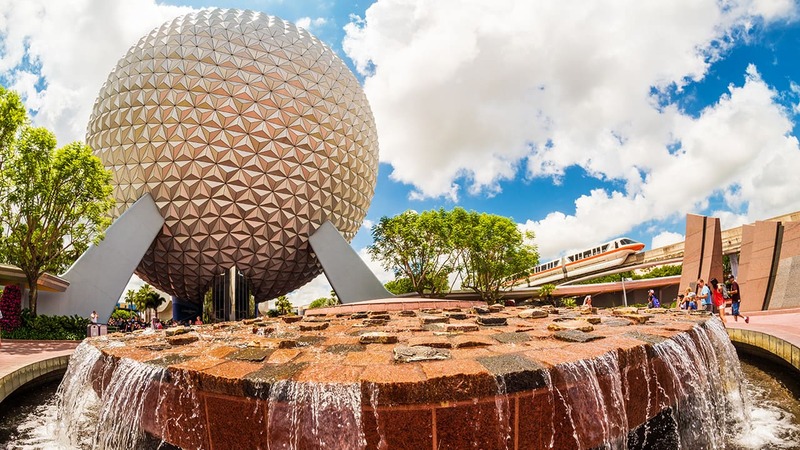 As a toast to the Epcot International Food & Wine Festival taking place, the race weekend medals celebrate some of the popular classic Disney Chefs from throughout the years. 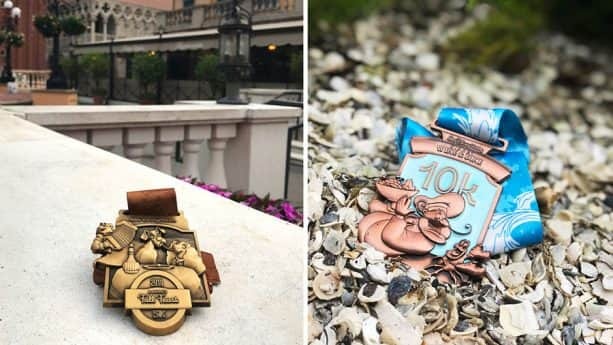 Starting off the weekend, the Disney Fall Feast 5K and its festive theme returning for the second year will feature a ‘paws’itively adorable finisher’s medal highlighting Chef Tony and Lady and the Tramp. 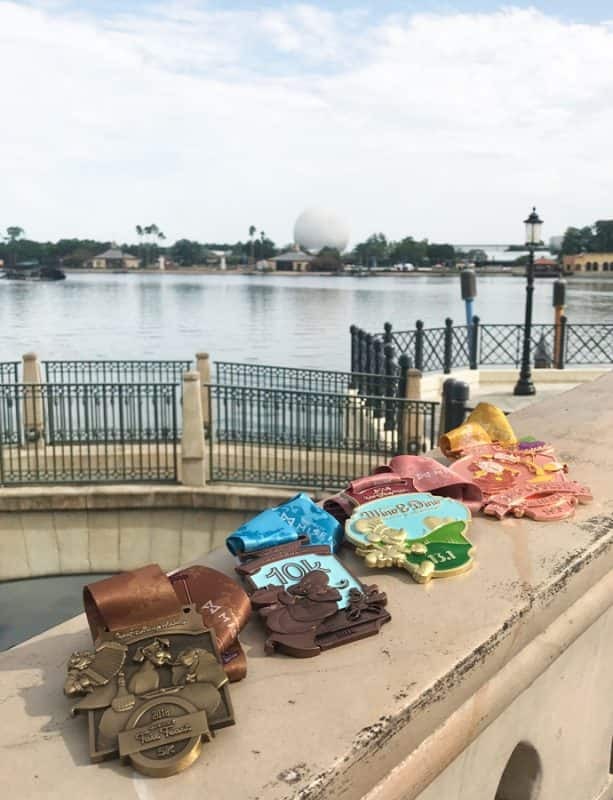 Participants diving into the Disney Wine & Dine 10K will ‘sea’-lebrate their finish and earn this medal featuring Chef Louis and Sebastian from Disney’s The Little Mermaid. As Chef Gusteau would say, anyone can cook … or in this case, run! 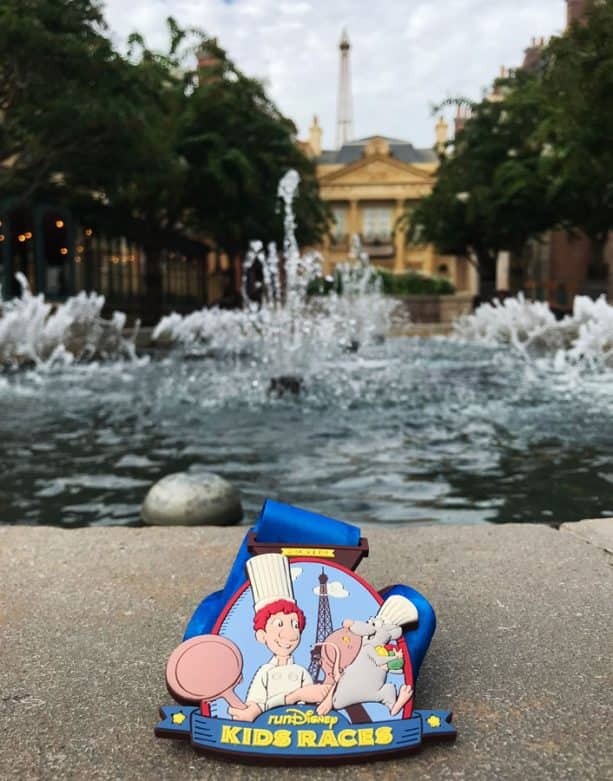 Our littlest Chefs participating in runDisney Kids Races presented by GoGo squeeZ Applesauce on the Go will earn a fun medallion featuring Chef Linguini and Remy from the Disney•Pixar film “Ratatouille.” There’s still limited spots remaining for the Kids Races. Will you be joining us for this year’s race? Enhance your weekend menu of events and have the entire family join in the fun! Space still available for friends and family for both Ch’EAR Squad and the Post-Race Party celebration. 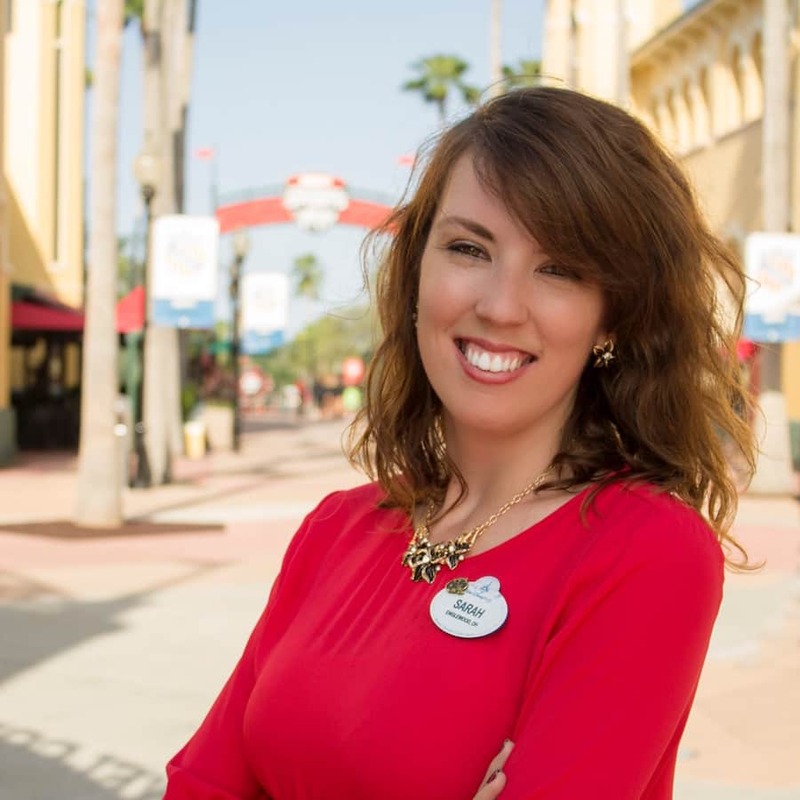 Share your excitement for the weekend with @runDisney on Facebook, Twitter, Instagram, and YouTube using the hashtag #WineDineHalf. Love them! Have fun W&D runners and wear those beautiful medals with pride! I’m so excited for Princess I can hardly stand it! lol! Honestly… I LOVE THEM!!! I hope that they keep using the ‘classic’ Disney movies in the future. I’m keeping my fingers crossed for Robin Hood one day!